The Marsh series is Alweld's most popular model. 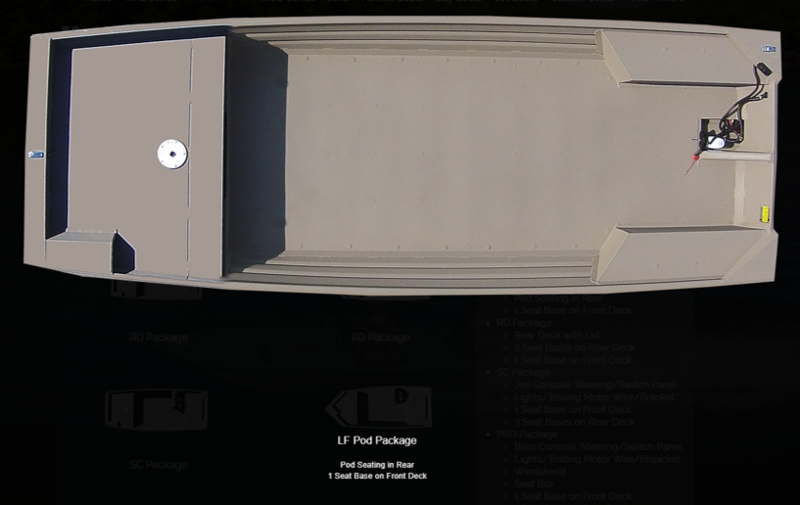 It is the most versatile model; with 5 layout configurations, length options ranging from 16' to 18' foot, and additional customized options. 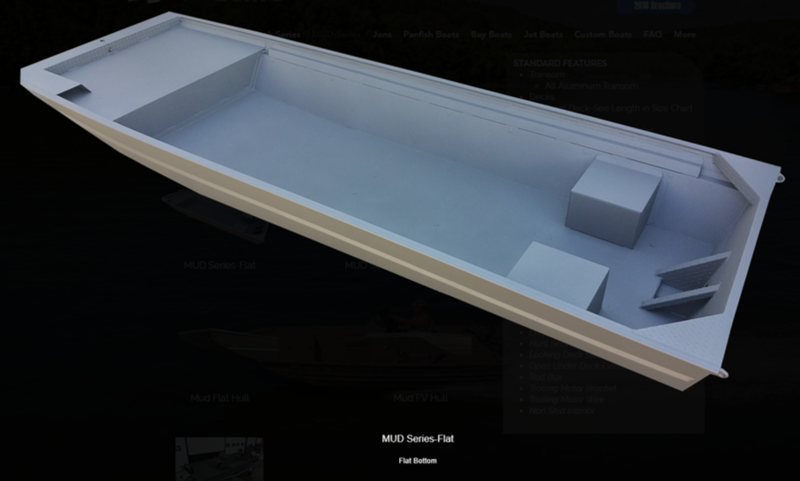 The MUD series offers several different flat hulls to meet your personal preference. There are also additional options that can be added when customizing for your needs.